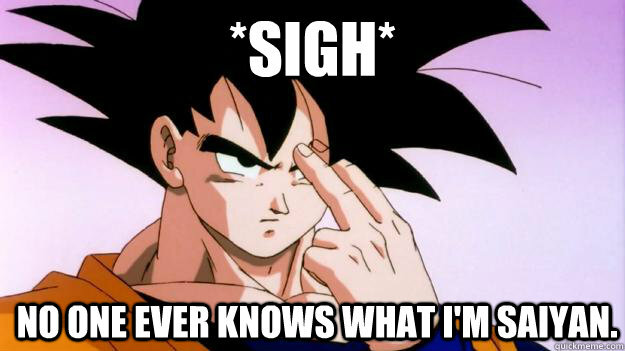 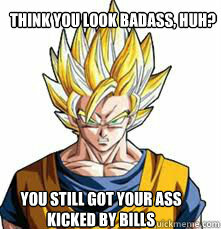 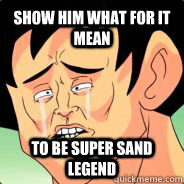 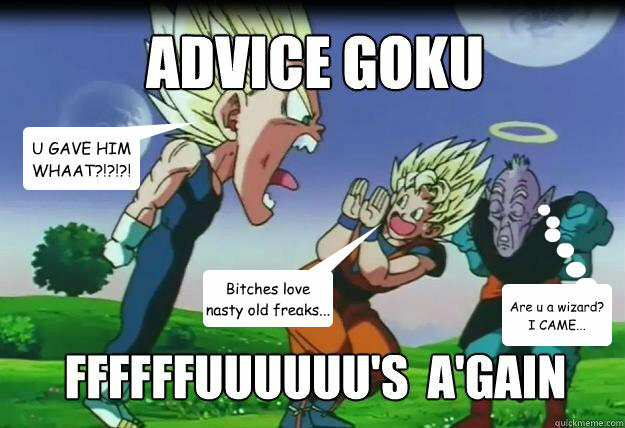 *Sigh* No one ever knows what I'm saiyan. *Sigh* Oh fuckit! 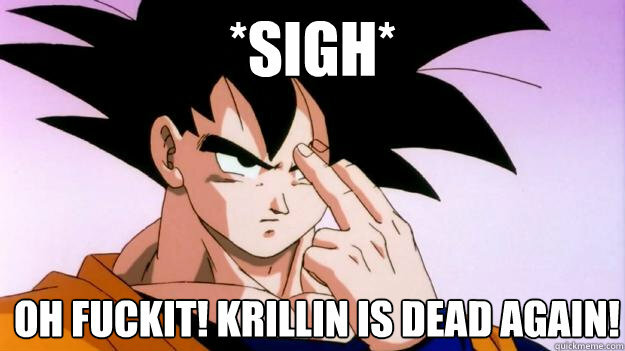 Krillin is Dead again! 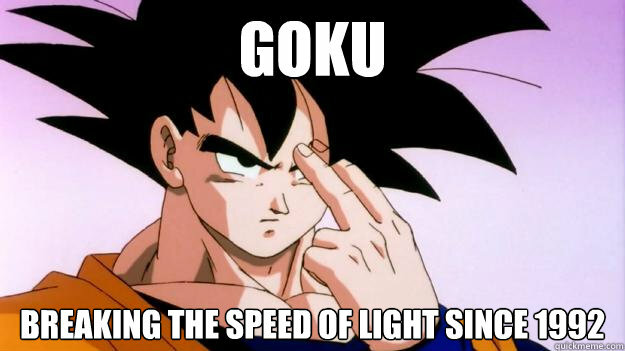 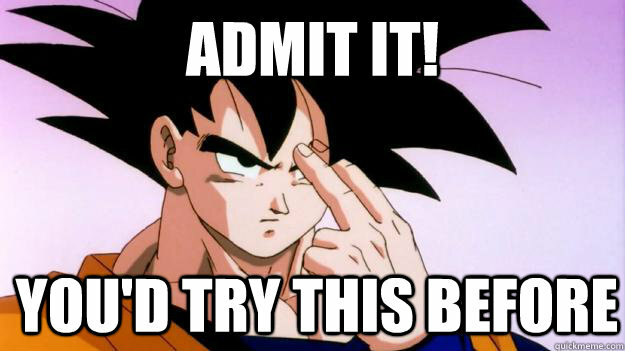 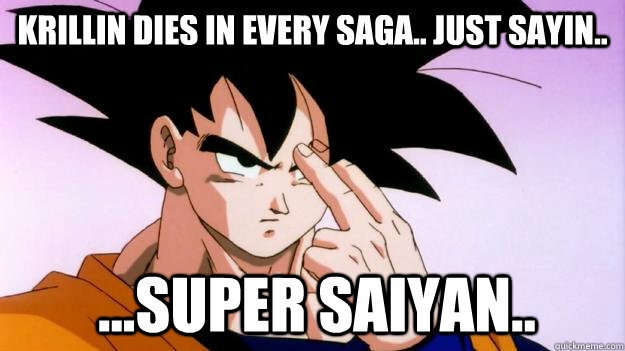 Krillin dies in every saga.. just sayin.. ...Super saiyan.. 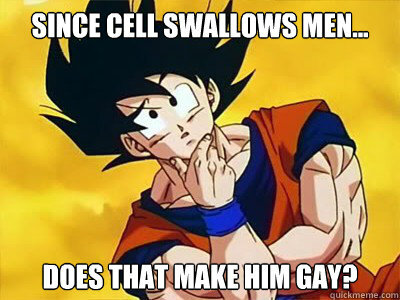 Since cell swallows men... does that make him gay?